What Do You Know About Pearls? Well, sad to say, June has come to an end . . . where has this year gone to? . . . and because I am one of those June Baby Boomers, I love to find out information about my birth month as well as others. But for this last day of June, I wanted to share information from a blog that I follow. and appearance provide the look and feel we know our customers expect. We have even gathered a few samples from Florida’s east coast and from the Gulf of Mexico on Galveston Island. But did you know the United States is well known for some its freshwater pearl farms and that Iowa was the center of manufacturing for pearl buttons until WWII? Recently, while reading one of my favorite blogs by Rose Marion from Wire Sculpture.com I found some very interesting information about pearls. Because I was not aware of some of the historical meaning behind the cultured pearl (most of what I knew, I was told about as a child or saw some documentary on PBS). 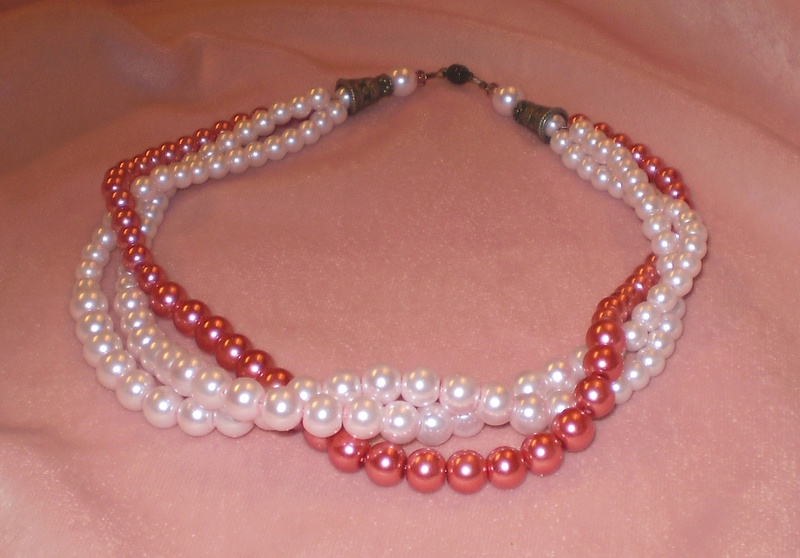 What Rose shared in her Blog post entitled: “Pearls: It’s a Cultural Thing”, (Marion, 2012) I wanted to share with you. As Rose concluded her post, so we shall do the same for ours by saying. . . I am sure some of you will learn something interesting or that you didn’t know about the pearl by reading another blog and the resources she included. Check back and read our blog tomorrow, July 1st . . . you won’t want to miss our special entry or the great surprise we have planned for everyone who adds a comment tomorrow! It will be well worth your time! Until then. . . Chow darlings! P.S. 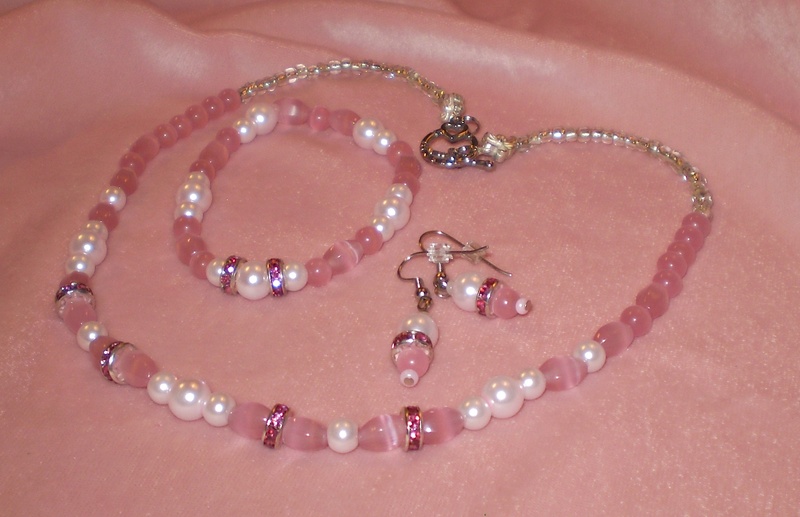 If you just gotta have one of our pearl designs pictured here, visit our ETSY shop to place an order. Use the link on our Contacts Page. If you want to see the images in a larger view, visit our Jewelry Collection located under our Portfolio Collections.